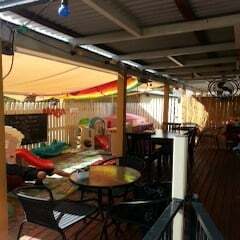 Lilypad Espresso is a purpose built child friendly cafe on the north side of Brisbane that is sure to keep your kids happy while you enjoy a Campos coffee! 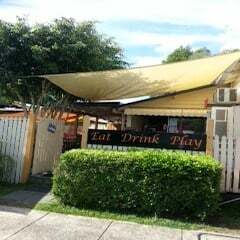 Featuring a playground with cubby and two large slides with other activities attached, the little diners will happy playing under cover and you don’t need to worry about heat and sunburn. This area is set up on play mats for extra comfort. If that’s not enough, there’s also a toy corner with heaps of toys, large blackboard, two pretend kitchens stocked with props for imaginative play. All this is within eye sight of where you sit, so you’ll get to enjoy your coffee while it’s still hot! 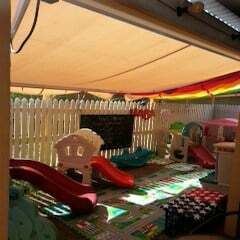 The play area and toys are best suited to younger kids preschool age. 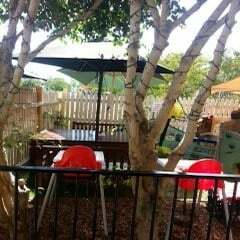 Perfect place to catch up with other Mums with young kids. The cafe a joins a toy shop that specialises in educational toys. 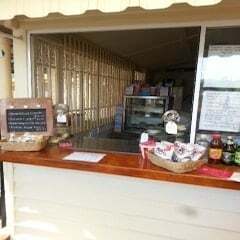 The staff are more than welcoming to both you and your children so head along for a coffee and browse of the shop soon. Time: 7am - 2.30pm Mon-Sat during school term. Check for school holiday hours.